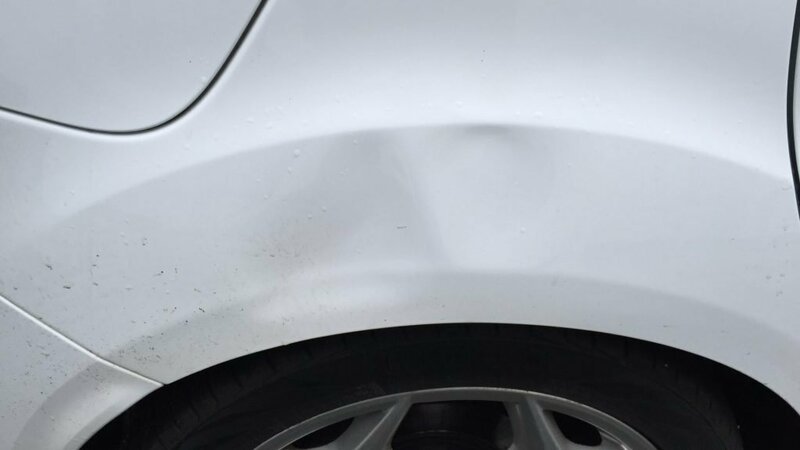 With our busy roads & car parks, bumper damage can sadly happen all too often, this in turn not only affects the appearance of your car but it’s value too. With over 40 years experience in car body repairs, bumper scuffs & scrapes can be repaired with relative ease & using the latest plastic welding tools & techniques even broken bumpers can often be repaired too avoiding costly replacement parts. We use different techniques depending on the extent of the dent(s). 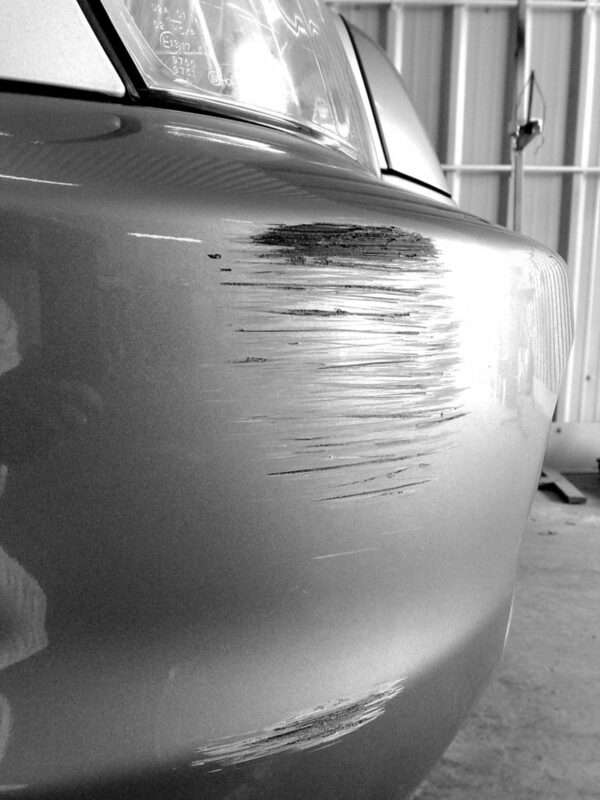 Where possible, we will apply a modern technique called PDR (painless dent removal) to keep the costs as low as possible. However, it may be necessary to fill the dent(s) or use a combination of methods to make the repair before priming, flatting and painting to achieve an original finish.